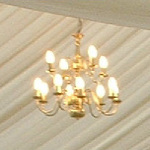 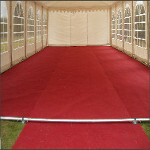 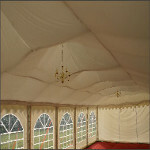 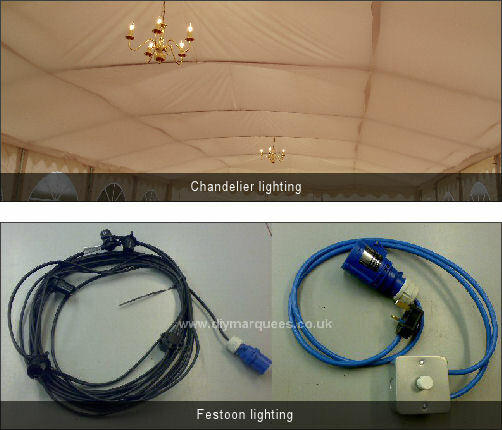 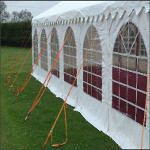 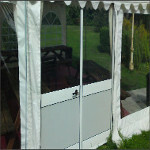 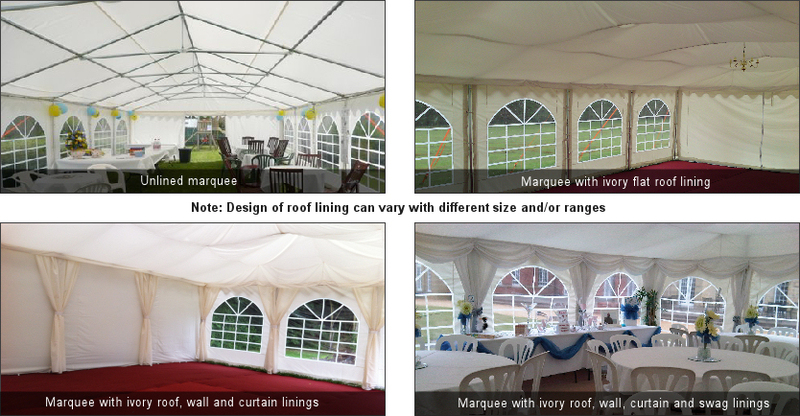 "Take the risk out of any summer party using one of our Portland Party Marquees. 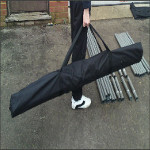 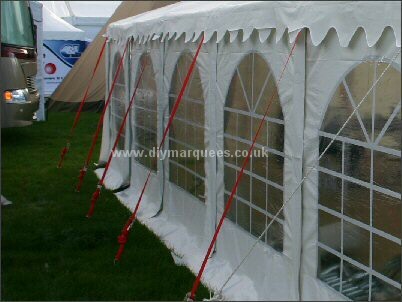 Made from very good quality PE fabric these structures give great value for money without cutting corners. 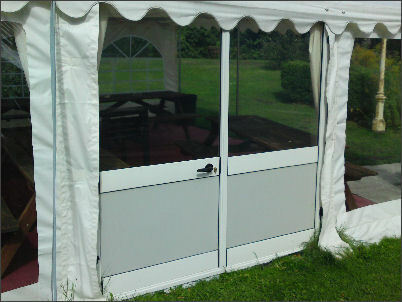 Based on the same strong and durable framework as the Portland Luxury range but with lighter-weight covers and sides."